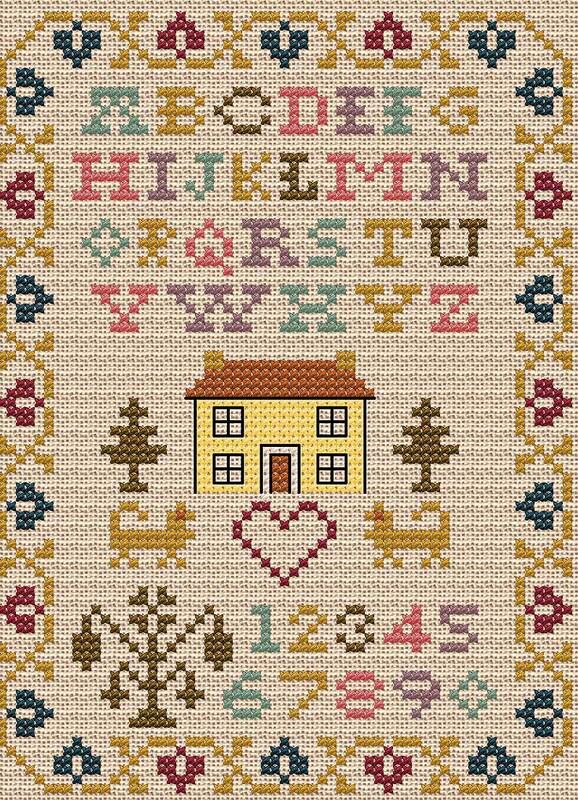 This is a perfect little sampler if you need an urgent gift for a new home or something similar. The design grows quickly and the soft antique colours will not date. A sampler with no fractional stitches and very little backstitch which may be stitched on linen or Aida.